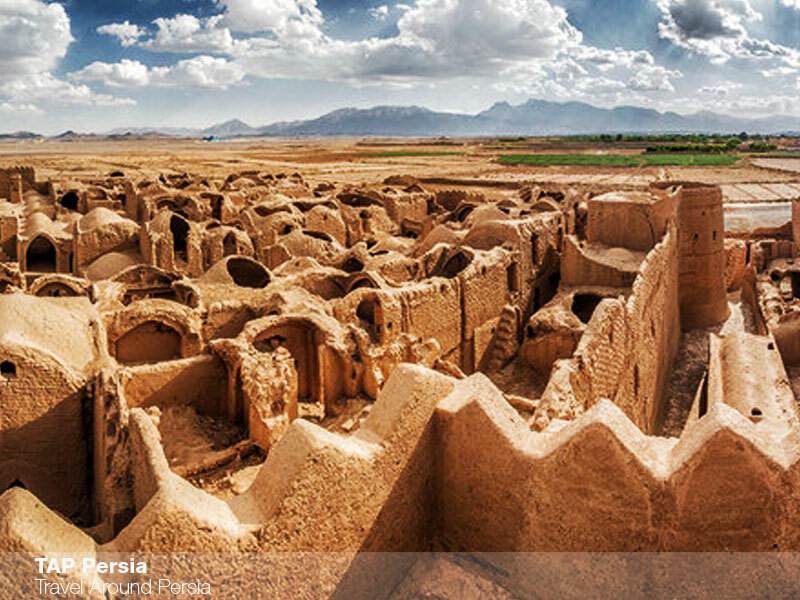 On this tour, we will visit one of Persian Qanats inscribed in UNESCO world heritage called Hasan Abad. This working Qanat starts from Mehriz and flows for over 40kms North into and through Yazd. There is a public access point where it is possible for us to go under the ground through stairs in order to watch the water passing by. We will learn how a Qanat which is a great ingenuity of human beings in engineering works from a very close distance. Then we will visit a 2000-year-old Cypress tree in Mehriz. 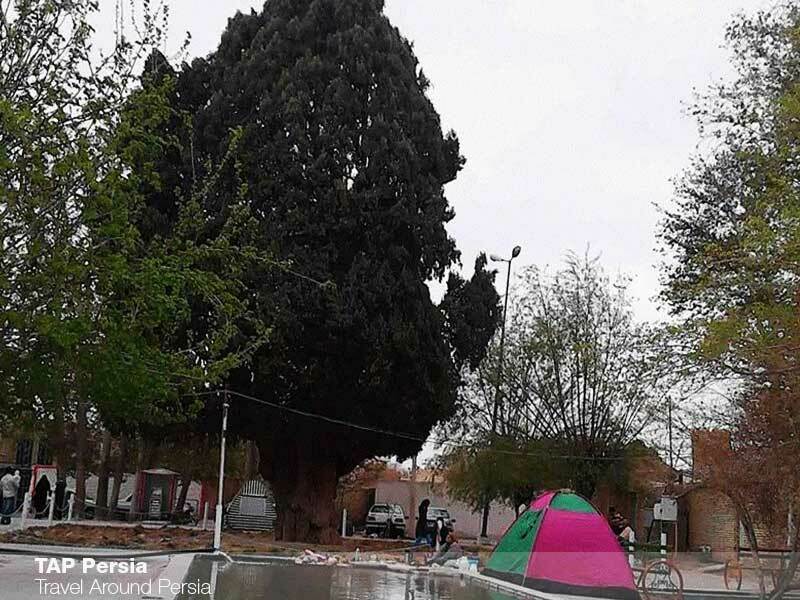 This splendid tree is protected by the Cultural Heritage Organization of Iran as a national natural monument and is likely the second-oldest living thing in Yazd province after the famous Abarkooh cypress tree which is the fifth living thing in the world. 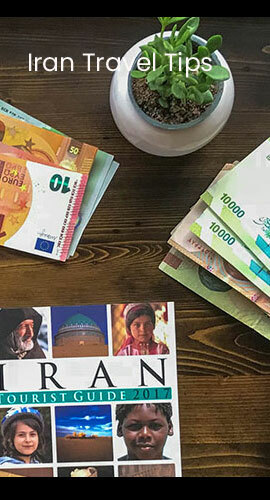 After spending some wonderful time in Mehriz we will move towards Saryazd, its nearby village. Saryazd fortress is one of the most important sites of Yazd province. This defensive structure dates back to the Sassanid era. This double-walled structure is surrounded by a moat and is remarkably well preserved to this day. 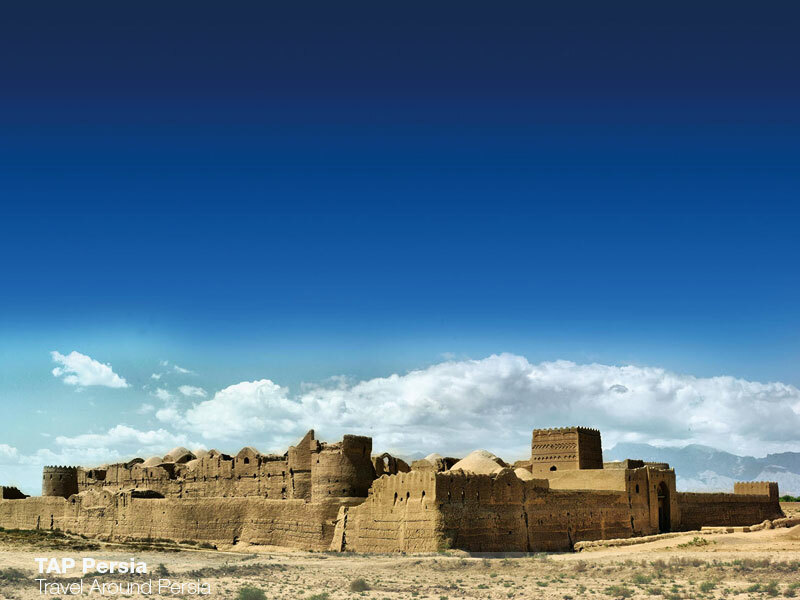 This glorious castle looks like a beehive and its nested architecture is the reason why Saryazd has been historically unconquerable.